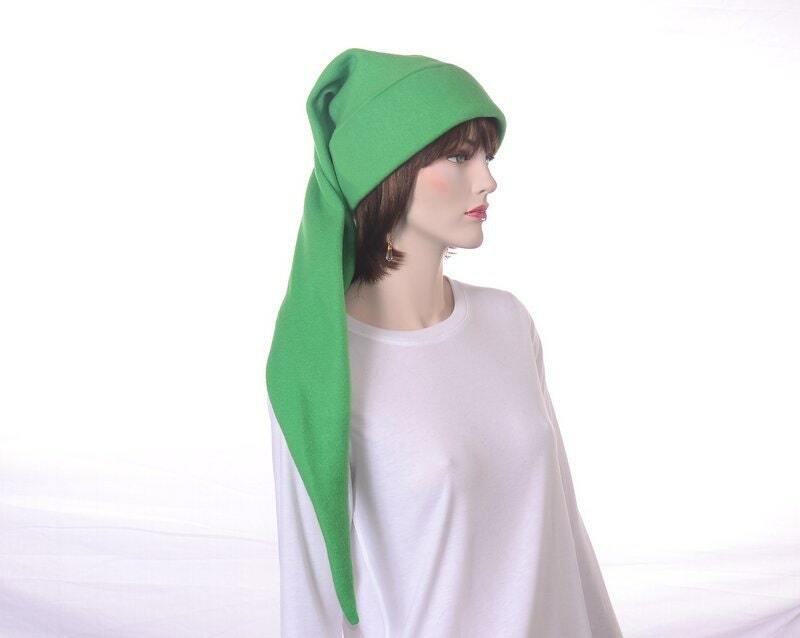 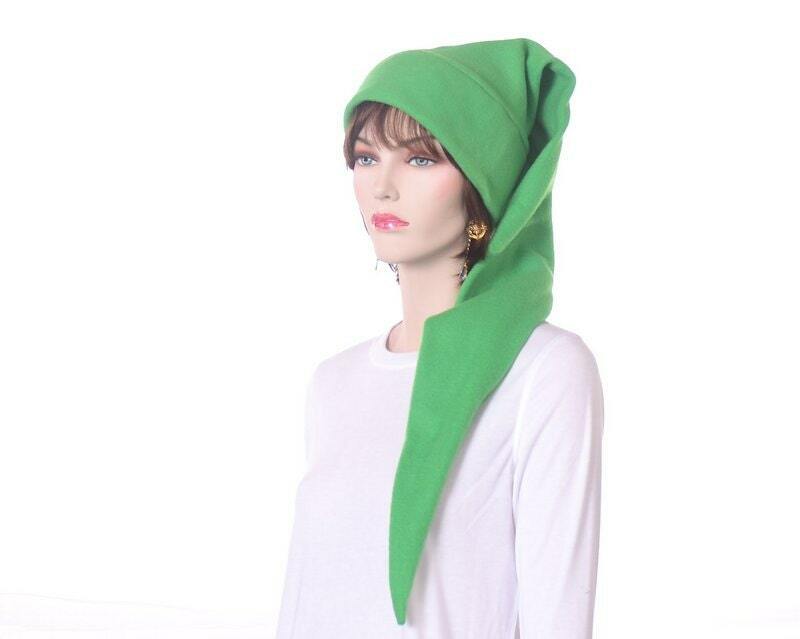 Green Elvish Hat Extra Long about 3 feet bright green pointed hat. 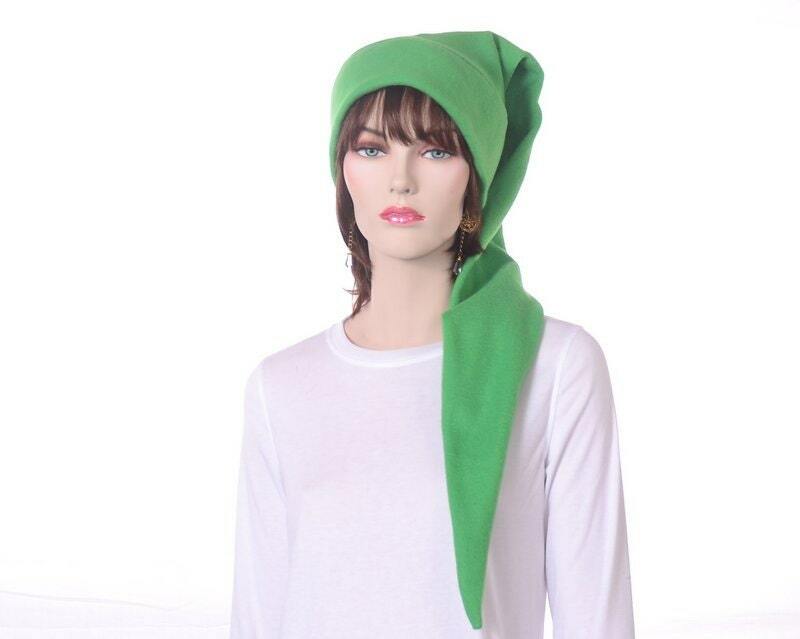 Bright green elf cap. 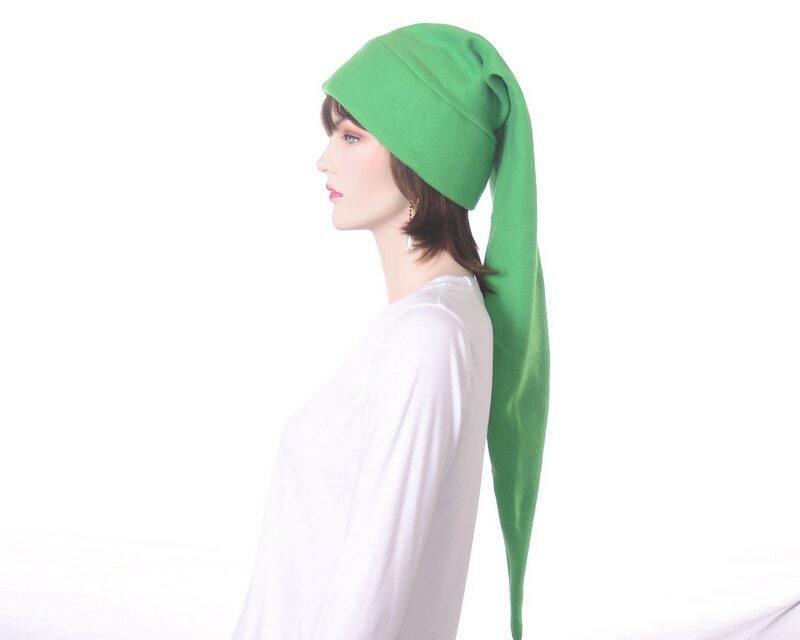 Great for Cons or LARPing.